New. Mass market (rack) paperback. Glued binding. 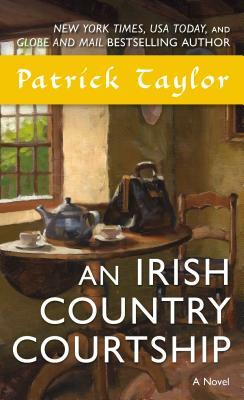 492 p. Irish Country Books, 5.